Today is Free Movie Monday at RedBox! Go get yourself a free movie! Find your closest RedBox here and then use the promo code 37CEA9. The coupon expires tonight at midnight and the movie will be due tomorrow by 9pm (after 9pm and each additional day will be only $1). It is the best deal in movie rentals around! I’m off to decide what movie I’m going to rent…oh the choices! It looks like this...Yours will actually be real however. 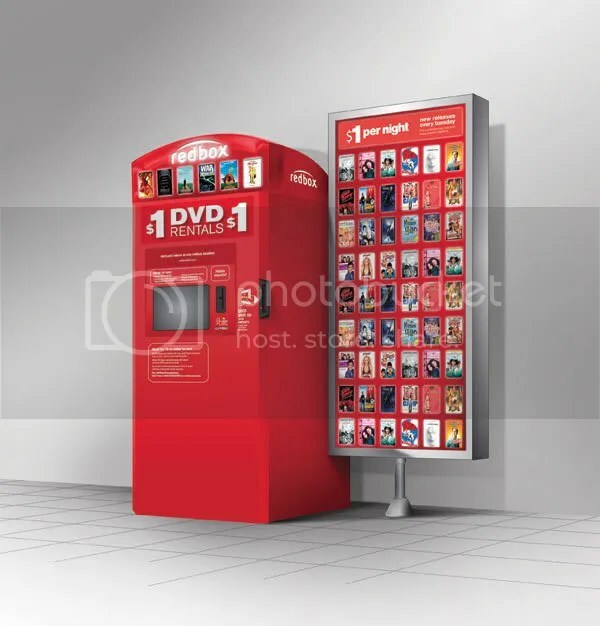 My good friend and fellow blogger has posted before about this new movie rental service called Redbox. True to its name the service consists of large red boxes located at Wal-Marts and McDonalds around the country. The service is pretty simple. You go on-line and find a box, pick a movie, reserve it and pick it up at the box. Alternately, you can just go to the box, pick a movie and it spits it out. The normal rental is only $1 a day. This afternoon I stopped by the Kissimmee MovieStop and who is there? Carlos! When I came to the counter he says “I know you, how do I know you?” I said “I used to go to the other MovieStop by the Seminole Mall” he says “ok” and rings up my two $5 DVDs. About 75 seconds later he goes “OHH, You always came in with that girl and bought ALL the Disney movies. 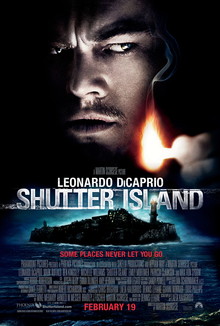 Have you reserved the ones coming out this year…” he continues doing a good job selling me on movies that I don’t want. Carolyn was the driving force behind the Disney movies. This was then akward…how should have I responded? What is the approprate response in my situation? I’m still new at this whole seperation/divroce thing. Anyone got any ideas for future encounters?